Welcome! This is a secure website, so your sensitive information is safe. There is a $1 charge for postage per item, and a $3 handling fee per order. Use the Artist menu above or the search function to find titles. The first release by the Fairfax Street Choir, a legendary inspirational group from the 70's, known for their original new age music, rock and roll, and traditional gospel. If you want to lift your spirits, this is the CD that will do it. Featured artists are Laura Allen, Jack Kane, Marla Hunt Hanson, Hosanna Bauer, Bill Bramblett, and Bill Craig. 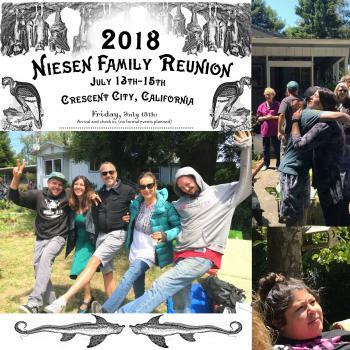 2 DVD set of our reunion at Louise's house 2028! 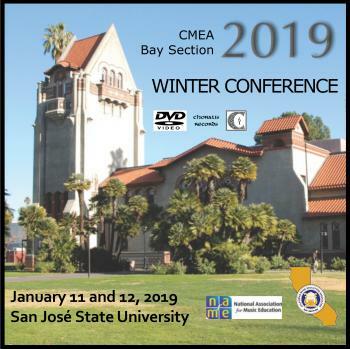 DVD video of California Music Educator's Association Winter Conference Jazz Band, Choir, Orchestra, and Band performances at San Jose State University, San Jose, California January 11th, 2019 (Jazz Band) and January 12th, 2019 (Choir, Orchestra, and Band). CD audio of California Music Educator's Association Winter Conference Jazz Band, Choir, Orchestra, and Band performances at San Jose State University, California January 11th, 2019 (Jazz Band) and January 12th, 2019 (Choir, Orchestra, and Band). Both DVD and CD of California Music Educator's Association Winter Conference Jazz Band, Choir, Orchestra, and Band performances at San Jose State University, San Jose, California January 11th, 2019 (Jazz Band) and January 12th, 2019 (Choir, Orchestra, and Band). 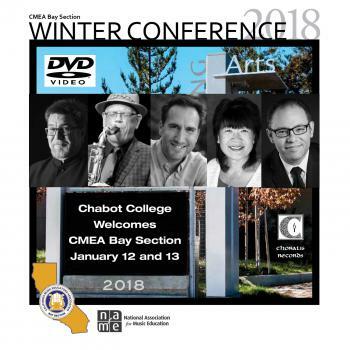 DVD video of California Music Educator's Association Winter Conference Jazz Band, Choir, Orchestra, and Band performances at Buffington Theatre, Chabot College in Hayward, California January 12th, 2018 (Jazz Band) and January 13th, 2018 (Choir, Orchestra, and Band).